Order over the phone: Call 0044 1225 303 840 and quote code 38679. 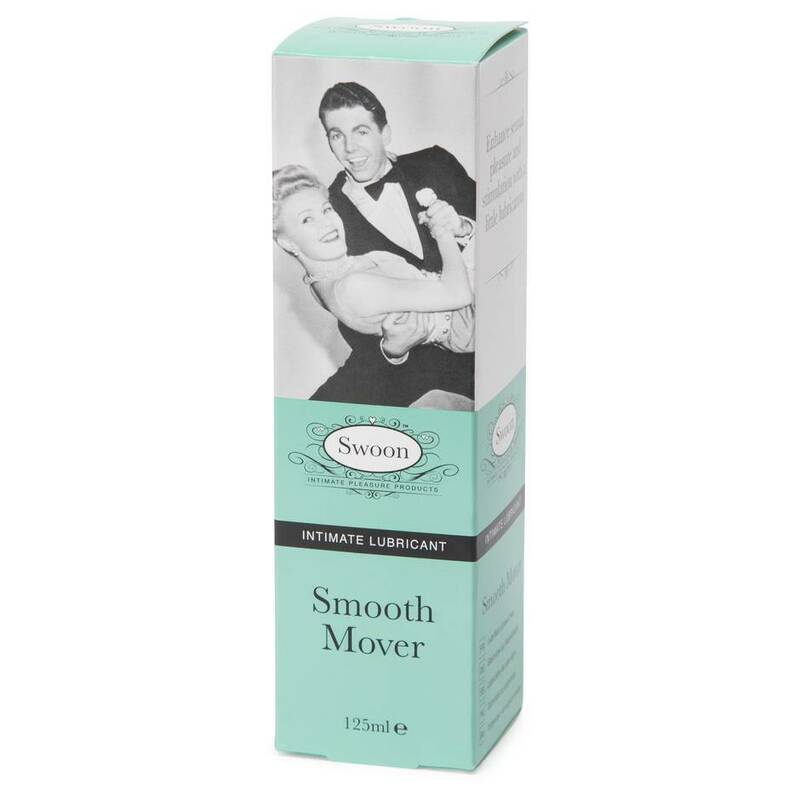 Contained within a flip-cap bottle, Smooth Mover is easy to dispense. 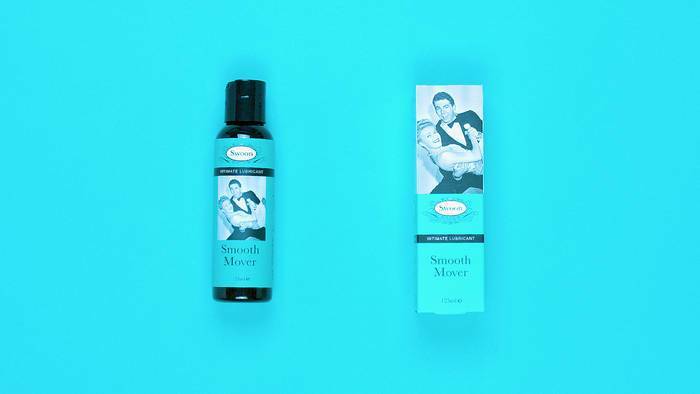 Drizzle a little into your hand and apply to desired areas to enjoy long-lasting lubrication and smoother stimulation.